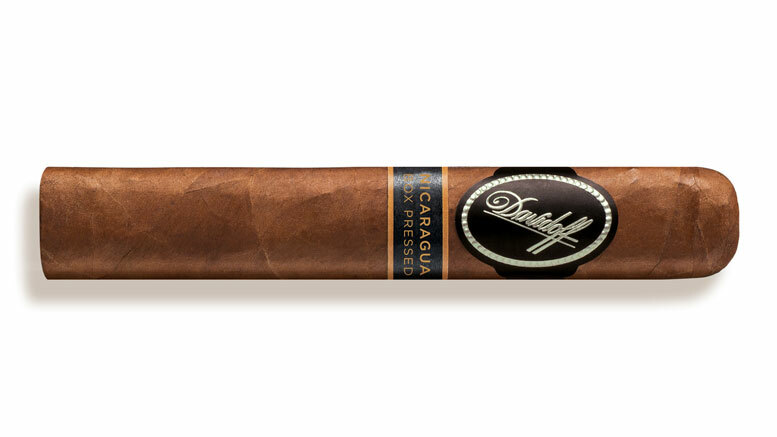 The Davidoff Nicaragua Box Pressed is a cigar which brings uncharted territories of taste, stirring the senses of those who discover them. The spice has been boosted with a fiery Esteli Ligero leaf that complements aged Jalapa, Ometepe and Condega tobaccos for a complex bitter sweet palate stimulation. A richer, sharper Habano Nicaragua Oscuro wrapper then rolls the experience into a dynamic box pressed format to liberate enhanced flavors and aromas.